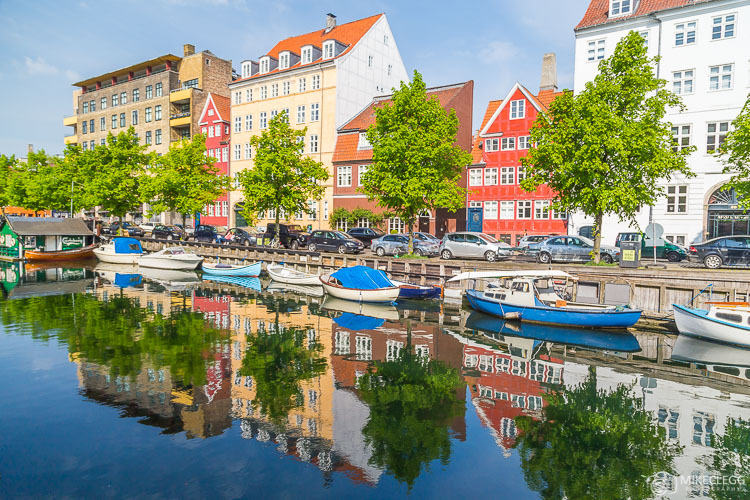 Copenhagen has a huge range of things to see and do, both in and out of the city. 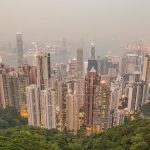 In this post, I will tell you some of the top things to do that I experienced during my visit. 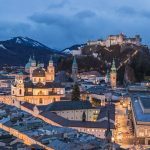 There is also the option to venture out of the city to some of the neighbouring towns and cities for various other attractions. When visiting consider using a Copenhagen Card to save money on attractions (assuming you do lots). I recommend doing your research before you visit and decide what takes your fancy and also whether you will be doing enough to justify the Copenhagen Card. You may also like my detailed post: City Breaks: Guide to Copenhagen in 24-72 Hours. 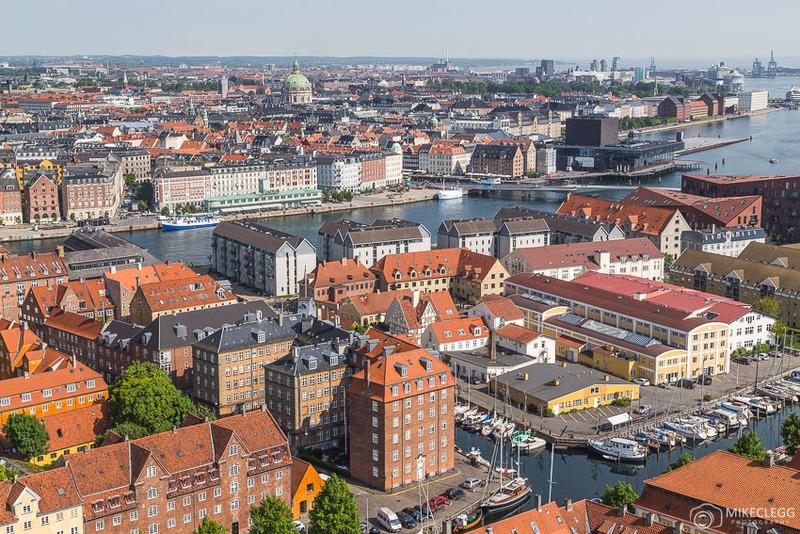 Here are 13 top things to see and do in Copenhagen. 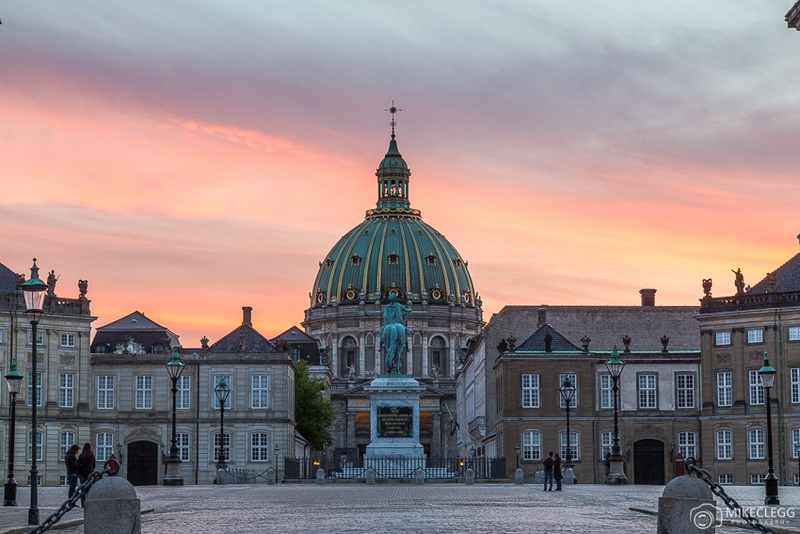 Christiansborg Palace is a palace and government building, which it is used by the Danish Monarch and also the Danish Government, and has various areas that are available to visit. During my stay I visited the Royal Reception Rooms, which allows you to explore 19 stunning areas in the palace. A few of the rooms which I particularly liked, include The Throne Room, The Dining Hall, The Queens Library, The Velvet Room and The incredible Great Hall. 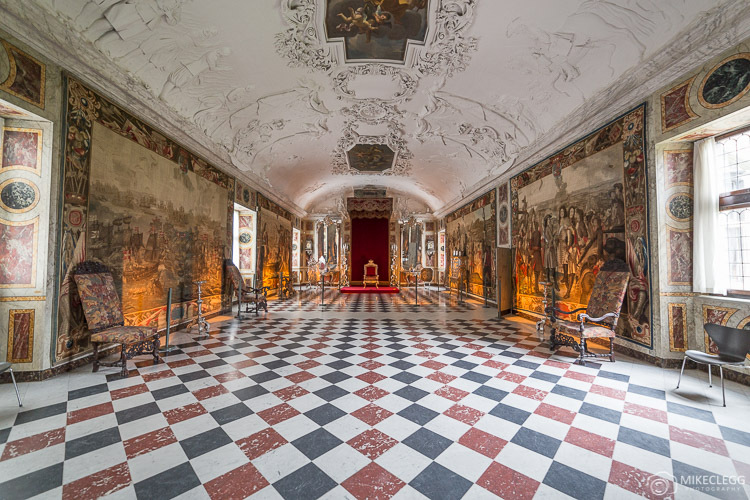 I found the Great Hall particularly impressive which has tapestries hanging off the walls showing the history of Denmark, as well as stunning chandeliers, and other grand architectural details. The Great Hall is sometimes used for events such as state visits, banquets and receptions. 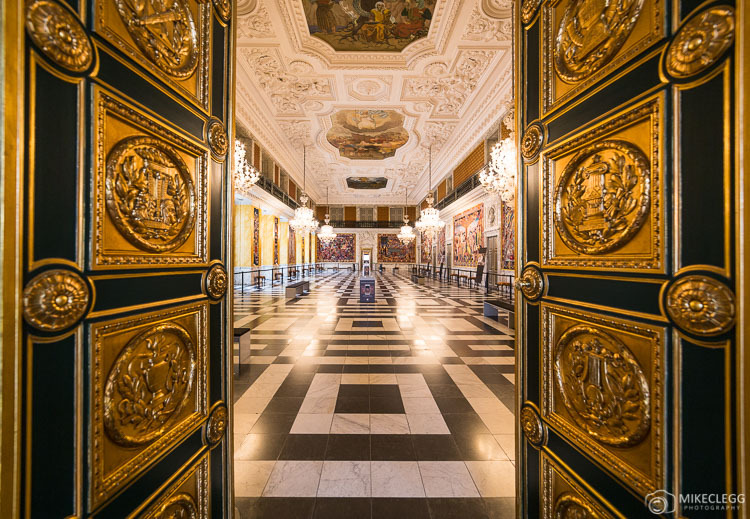 I found the Royal Reception Rooms to be a fantastic attraction and would highly recommend it during your visit. Also possible to visit is the Royal Kitchen, The Ruins and Royal Stables. 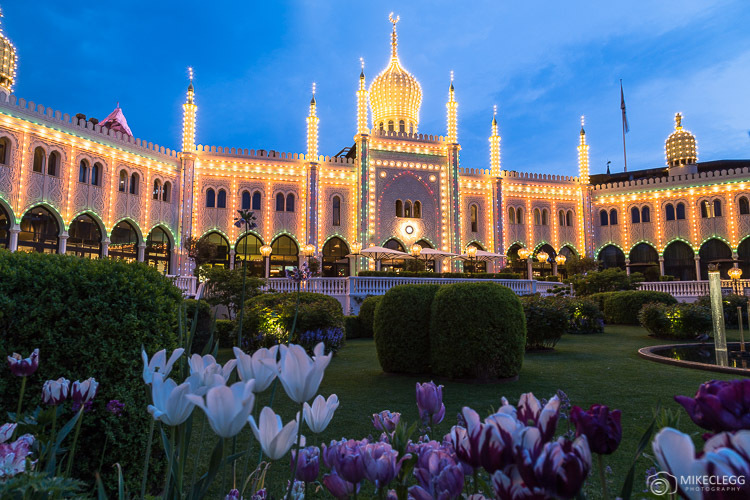 The Tivoli Gardens is an old and very beautiful amusement park that opened in 1843. The park has been well designed with beautiful gardens, restaurants and a large range of rides throughout the park. The rides in the park looked fantastic and judging by the sound of the thrill seekers on them they sounded like fun. This park is especially nice at night when it’s lit up with wonderful lights and colours. When visiting this attraction you can pay for an entry only price or a multi-ride ticket which gives you access to all the rides. Alternatively, you can also just pay for rides individually. Price: Starts from 110 DKK for entry and 230 DKK for the Unlimited Ride Ticket. Entry only is free with the Copenhagen Card. 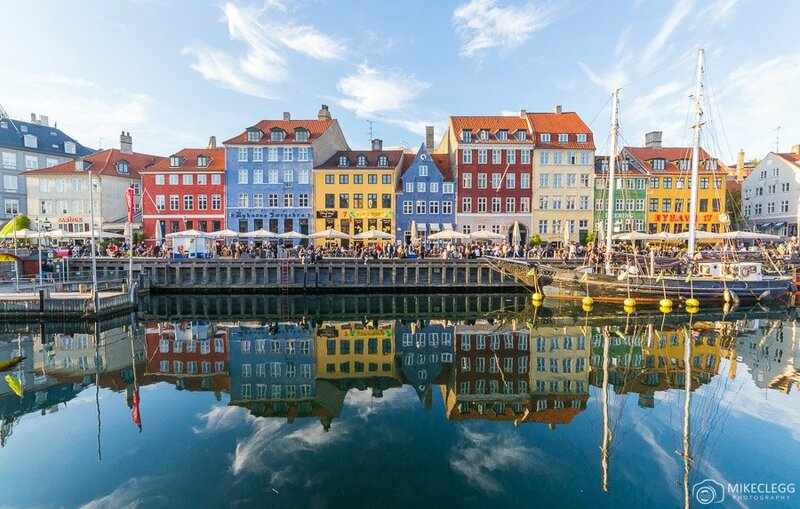 This old fisherman’s neighbourhood is from the 17th century and has rows of beautiful and colourful buildings and boats lining a small canal. 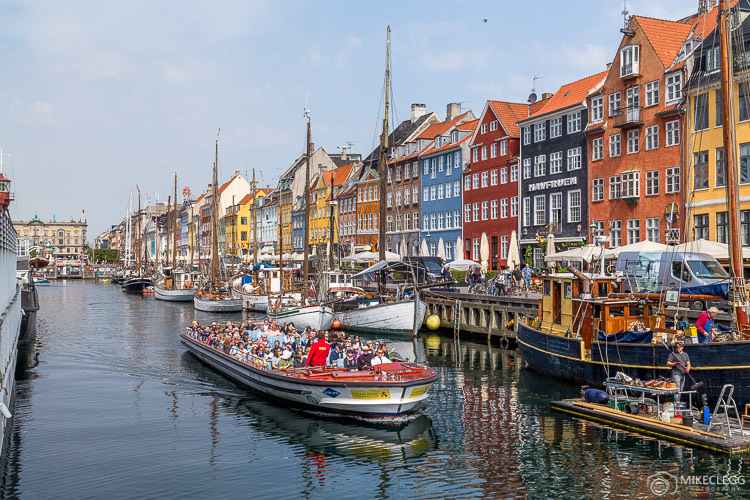 Along one side of the Nyhavn is large amounts of restaurants which make for a wonderful place to go for lunch, dinner, or just to have a few locals beers. 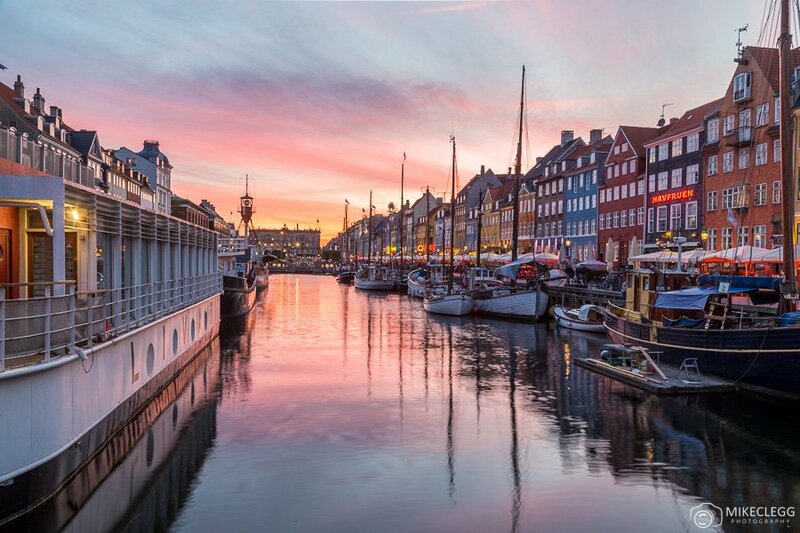 You’ll find pictures of Nyhavn is often what you see on postcards. One of the cities highlights would be Rosenborg Castle, which was built in the 1600s by Christian IV. It was then used as a pleasure palace and was the King’s favourite residence. It is no longer used as a residence since the 1700’s and opened as a museum in 1838. Available to visit are three floors and the basement, and all the areas have beautiful artwork, treasures, rich furniture and decorations. A few of the areas I found particularly interesting was the Great Hall, The Marble Chamber, Frederik IV’s Hall and seeing the Crown Jewels. Once you have finished at the museums you could then consider relaxing in the beautiful King’s Garden outside. 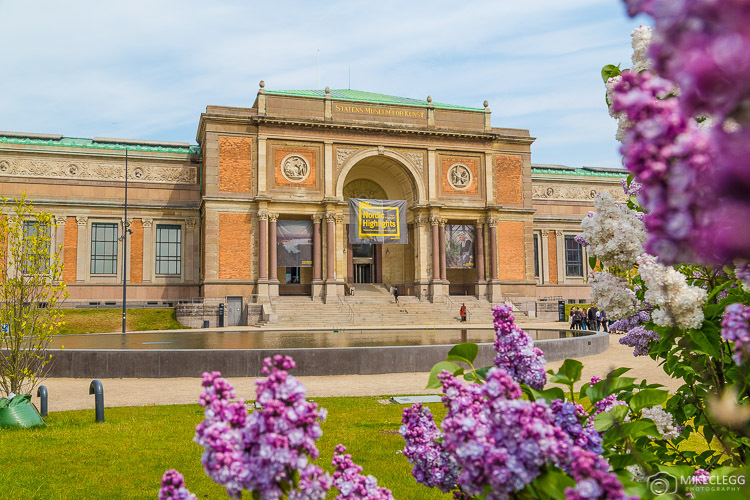 Price: Adults 110 DKK – Children (0-17 years) Free – There are various other prices available and entry is free with the Copenhagen Card. 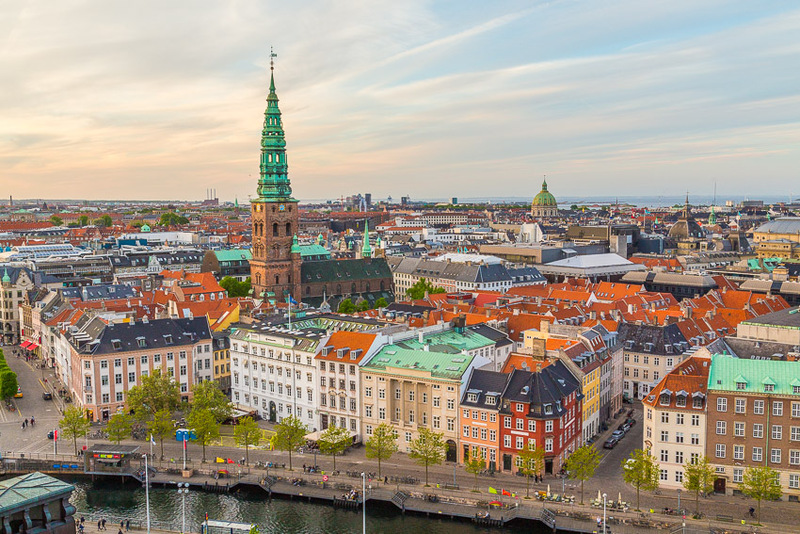 Within the city are lots of great viewpoints and many of them are free to access with the Copenhagen Card. Head to my post The Best Viewpoints in Copenhagen to see some of the viewpoints I visited during my trip. This museum is dedicated to the work created by famous Danish sculptor Bertel Thorvaldsen, who lived from 1770 to 1844. 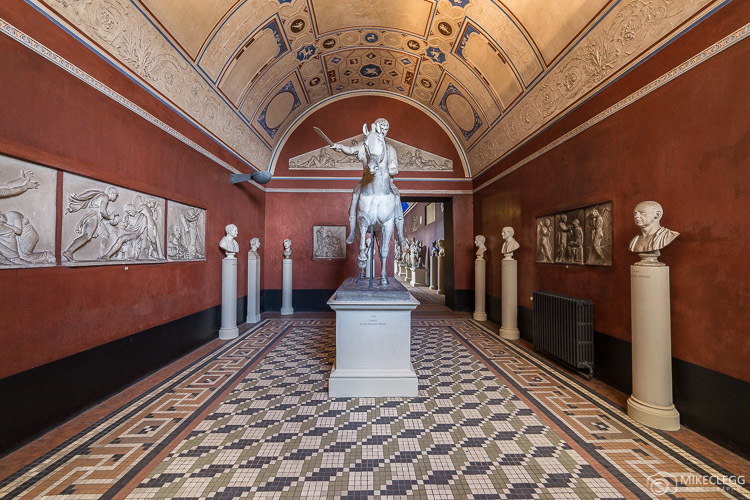 Within the museum which covers several floors, are lots of famous sculptures and drawings by Thorvaldsen, as well as some of his personal possessions and paintings. 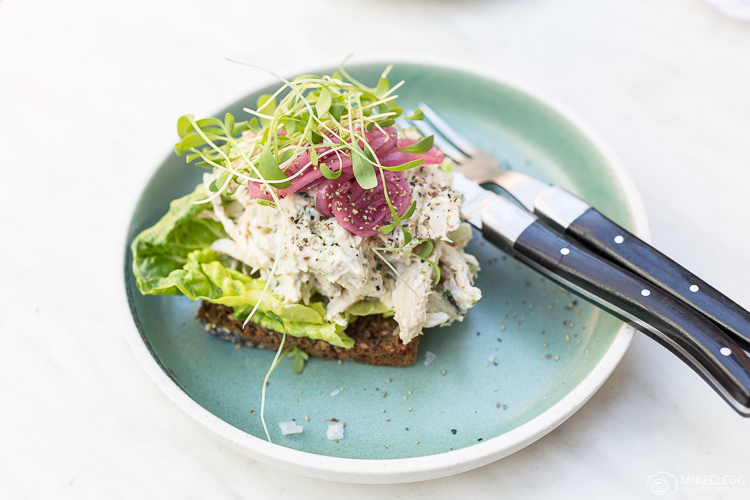 Smørrebrød is an open sandwich with various toppings and you’ll find these served throughout Copenhagen. One of my favourite places I found was the Far’s Dreng which is a cute cafe in a central location and not too far from Nyhavn. 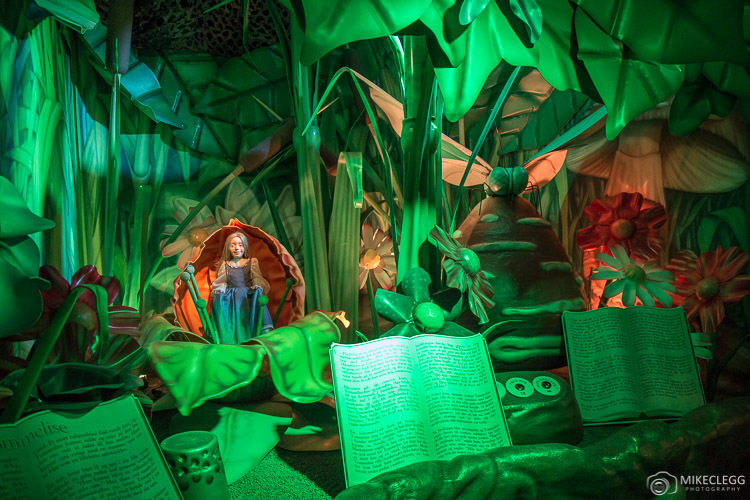 This cute museum takes you on a journey of the famous poet and fairy tale author Hans Christian Andersen, who was born in Denmark in 1805. The museum tells you about his childhood and upbringing, his many travels around the world, and clips from some of his work. Towards the start of the experience, there is also a fun multi-choice quiz to help you learn. I found this museum very inspirational to visit. I think this museum would be especially good for children but is also interesting for adults too. Address: Rådhuspladsen 57 1550 København V (In the Ripleys building). 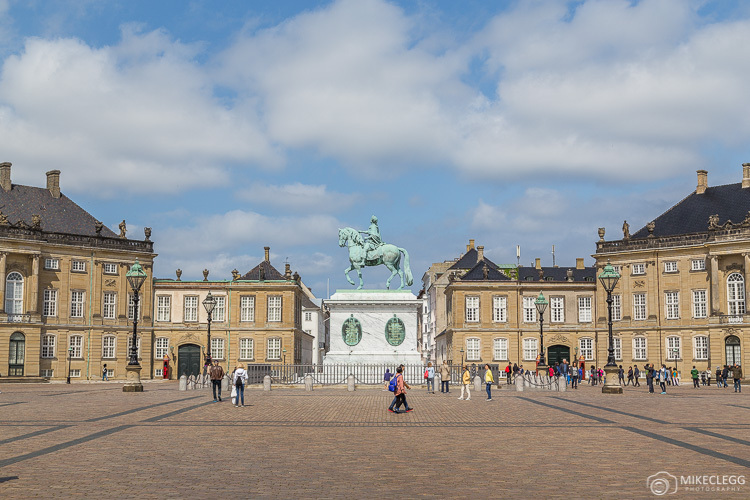 The current residence of the Danish Royal Family is Amalienborg Palace where there is also a small museum. At this museum, you will learn history about the royal families timeline up to the current queen and Crown Prince. The SMK National Museum has temporary exhibitions as well as permanent displays. The permanent exhibitions include Danish Art from 1750-1900, French Art from 1900-1930, and European from 1300-1800. The work I saw consisted of paintings, sculptures and ceramics. There are also several temporary exhibitions. Head to their website to find out more about what’s on. This cool neighbourhood compromises of several islands with beautiful canals running through it. On some of the islands, you’ll find restaurants, harbours and colourful architecture. Close by is the fantastic Church of Our Saviour which you can go for amazing views of the city. Kastellet is a large star-shaped fortresses with a moat surrounding it. Around the fortress are various military buildings, a windmill, church and on the surroundings is a beautiful park and path. I found it very beautiful and I’d definitely recommend heading here during your visit. 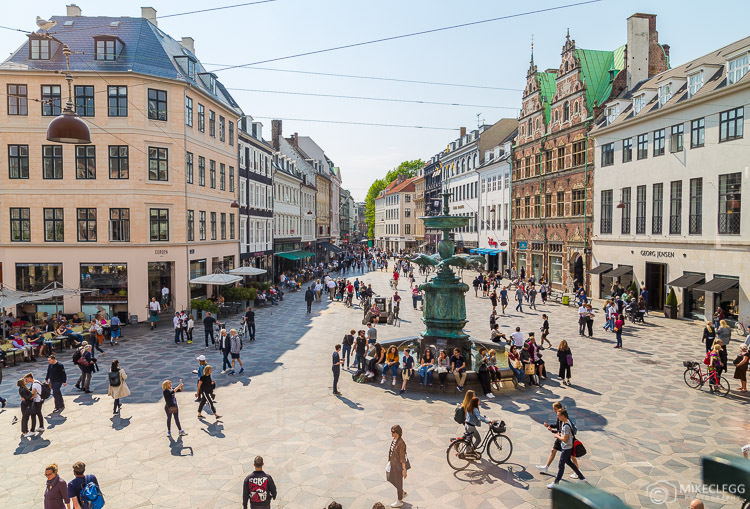 The Stroget is one of the cities main high streets. With beautiful architecture, shops, and restaurants it’s definitely worth checking out. 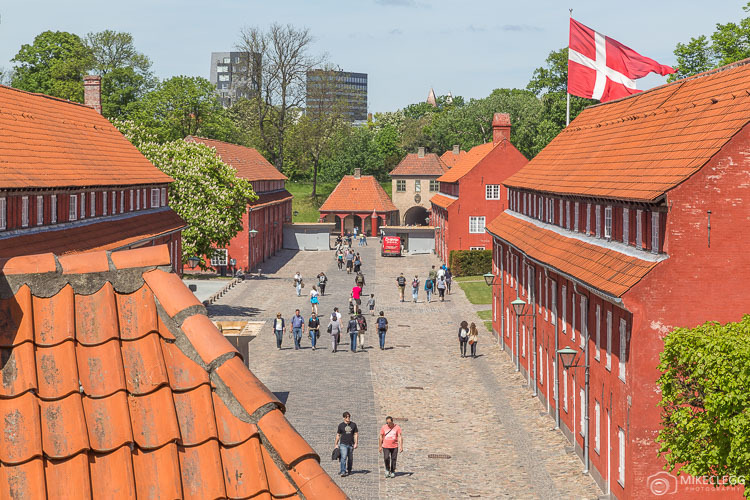 A few things I wanted to do, but I ran out of time, would have included visiting Frederiksborg Castle, The National Aquarium, going on a Canals Boat Tour, visiting The Maritime Museum and the Carlsberg museum. Some of these attractions are out of the city, so you’d probably need half a day with the transportation. For lots more ideas of things to do in and around Copenhagen visit www.visitcopenhagen.com. Have you ever tried or seen any of the suggestions above, or do you recommend anything else? Please leave a comment. Need a hotel in Copenhagen? Start your search below.